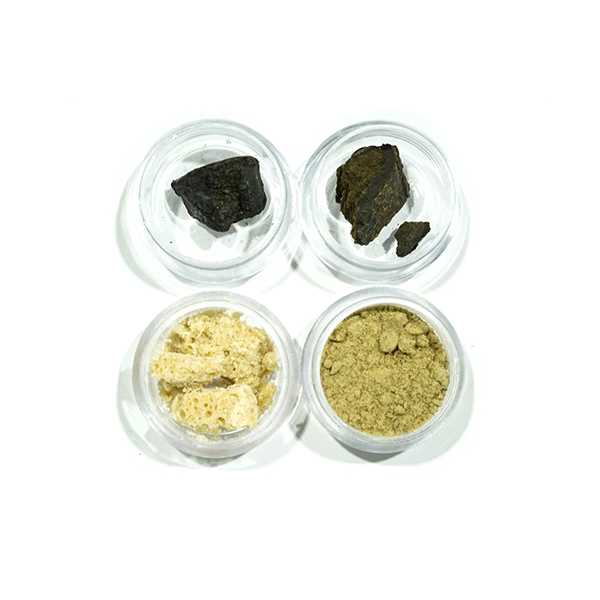 Are you an extracts lover who doesnt want to choose between buying budder, hash and kief? Well with our Assorted 4G Extracts Pack you wont have to make the reluctant choice or feel guilty for buying it all! 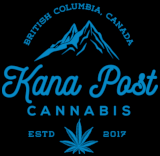 Contents: 1 gram of Honeycomb Budder (regular price of ) 1 gram of Golden Dragon Hash (regular price of ) 1 gram of Mercedes Hash (regular price of ) 1 gram of Blonde Kief (regular price of ) Customers save 20%by purchasing the 4G Assorted Extracts Pack compared to buying individual grams!